How often do you talk about your profession of investor relations and your friends ask "What is that?" 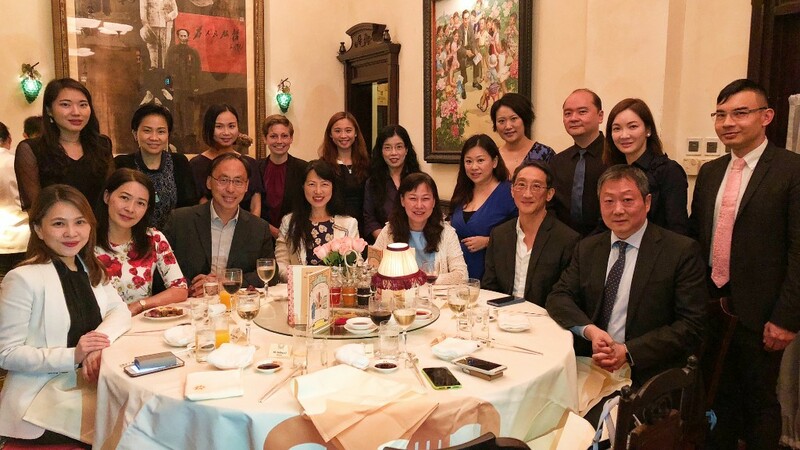 In the aim to let the mass know more about the IR profession, we have recently arranged a few interviews by a TV program "Success in Career" (è�·å ´åˆ¶å‹�) with Eric Yau of Link REIT, Hamilton Cheng and Danita On of Chow Tai Fook and their IR team, and Dr. Eva Chan of HKIRA. The interview program featured their daily IR work, sharing of how they have become an IRO, and the career prospect of this profession. The program would help initiate interest and concern to the occupation of IR, and hence attract new blood. 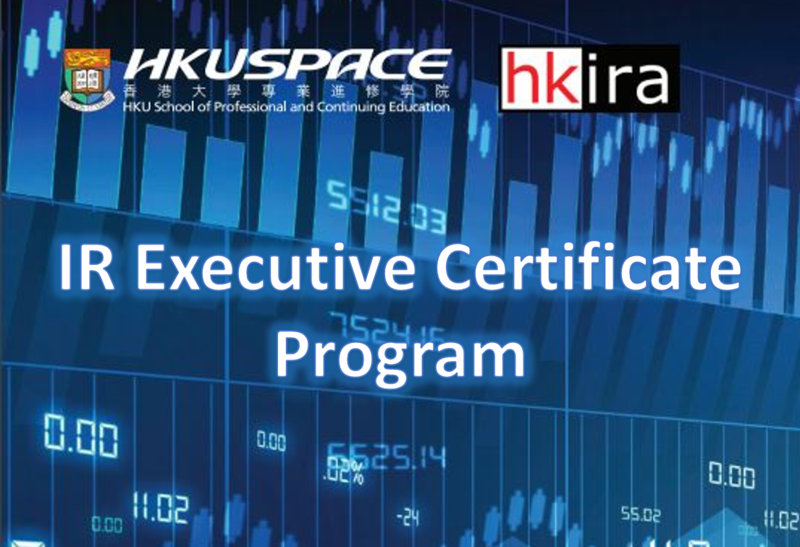 The interview was first broadcasted at 9:30 pm, 13 July 2018, on Hong Kong TV channel 85, the TVB Finance & Information Channel. Replay is available on hkira.com with English and Simplified Chinese subtitles. 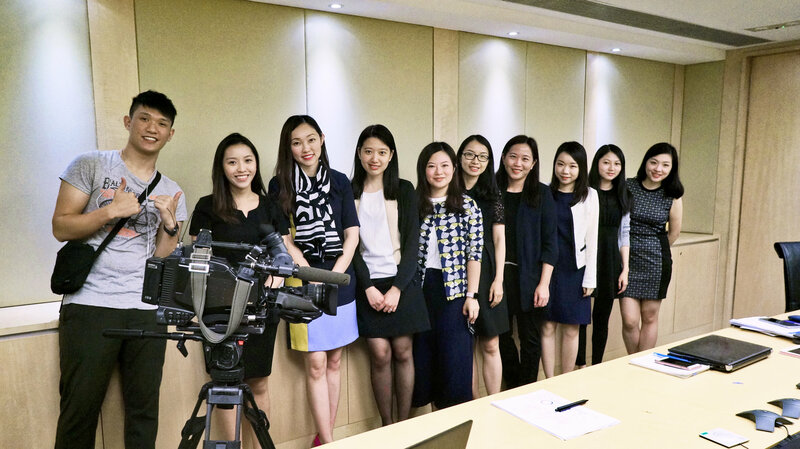 Danita On (left 3) with her IR & Corporate Communication team participated in the interview. 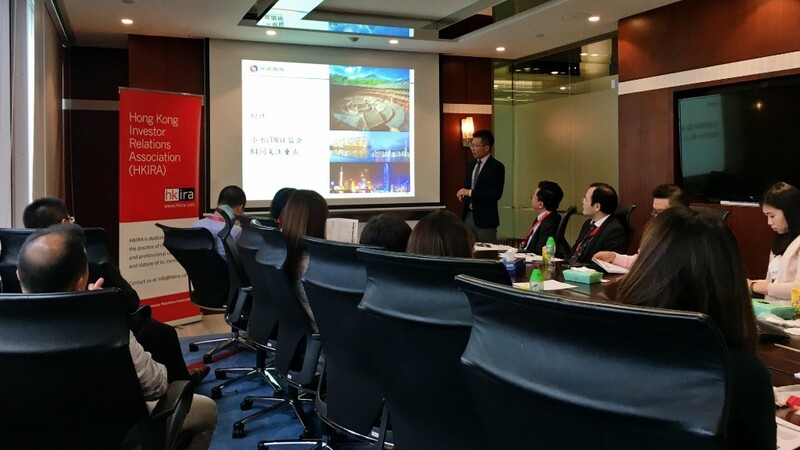 Eric Yau tour with the anchor inside one of the properties under Link REIT. Congrats to 4th IR Award winners! 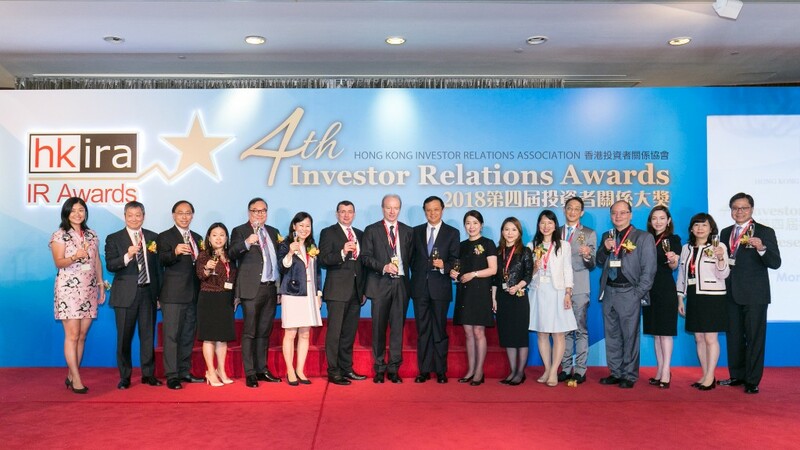 The annual celebration of the excellence and best practice in the local IR industry, the HKIRA 4th Investor Relations Awards, has completed successfully. 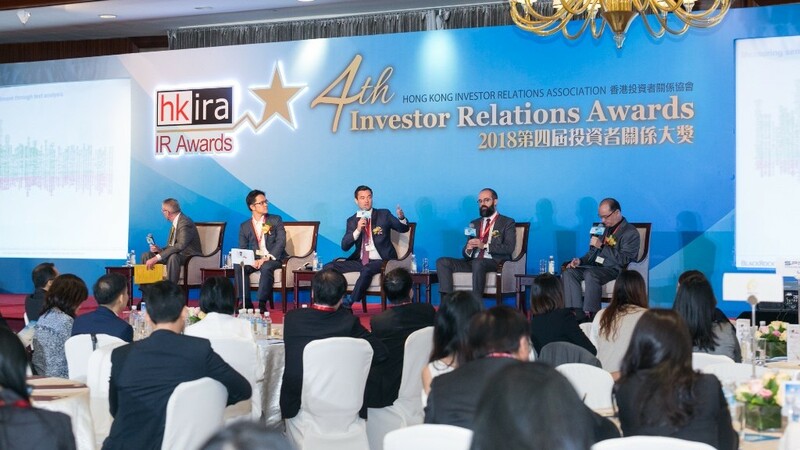 HKIRA has proudly announced all the award winners during the 4th IR Awards Presentation Luncheon on 21 May. 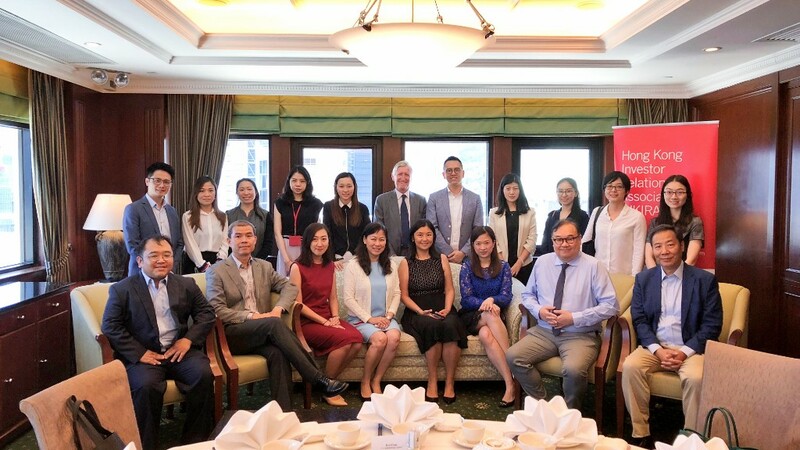 We were honoured to have Ashley Alder, JP, CEO of the Securities and Futures Commission (SFC), as the Guest-of-Honour and keynote speaker at the Award Presentation Luncheon. 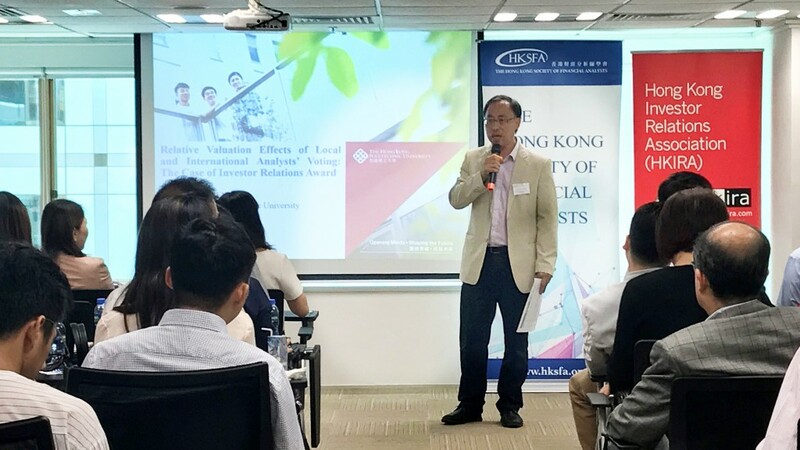 Mr. Alder also presented the Overall Best IR Company Awards, by company size - Large Cap, Mid Cap, and Small Cap, to HKEX (SEHK: 388), Fortune REIT (SEHK: 778) and Sa Sa International (SEHK: 178) respectively. 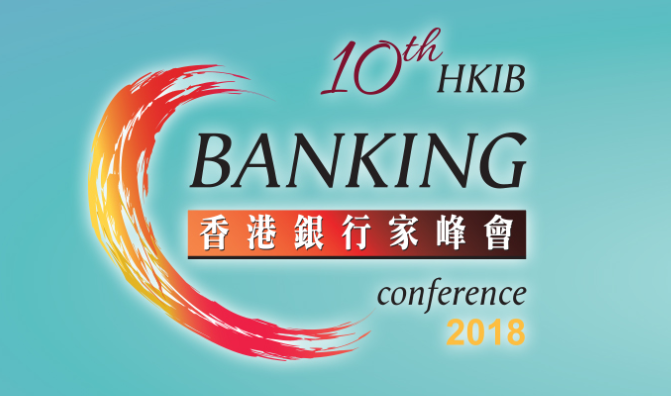 We delightfully received over 300 guests from listed companies and investor community at the half-day Conference and Awards Presentation Luncheon. 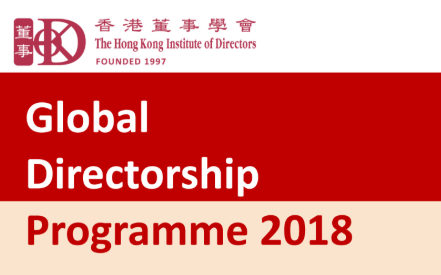 The participation and support from the IR industry is our momentum to maintain our mission to raise the benchmark for excellence in IR in Hong Kong. 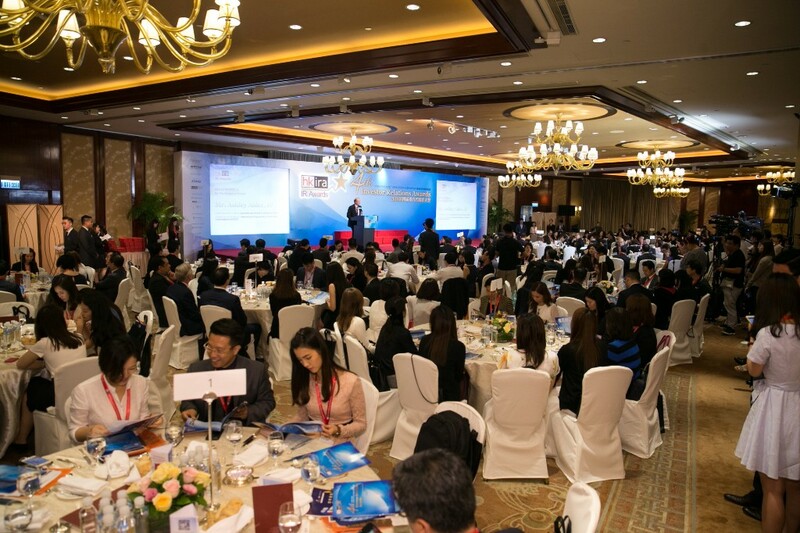 The 4th IR Awards Conference & Presentation Luncheon draw full house. 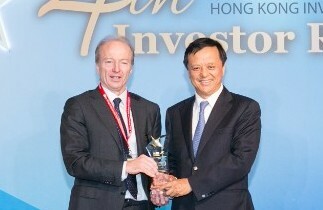 Charles Li (right), CEO of HKEX, received the trophy of the Overall Best IR Company Award from Ashley Alder, CEO of SFC (left). A self-study program with optional full-day revision class conducted on a Saturday (scheduled 8 Sep 18). 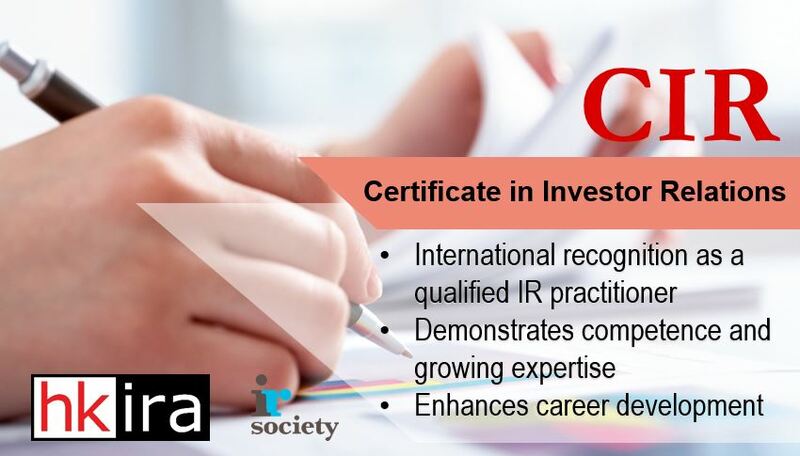 The certificate is internationally recognized. Part-time weekend course of a total of 45 hours. Assessed by individual written assignments (100%). Offers key concepts, practices and case studies applicable to the local landscape. Topics include IR practices, regulations, compliance, and communications. 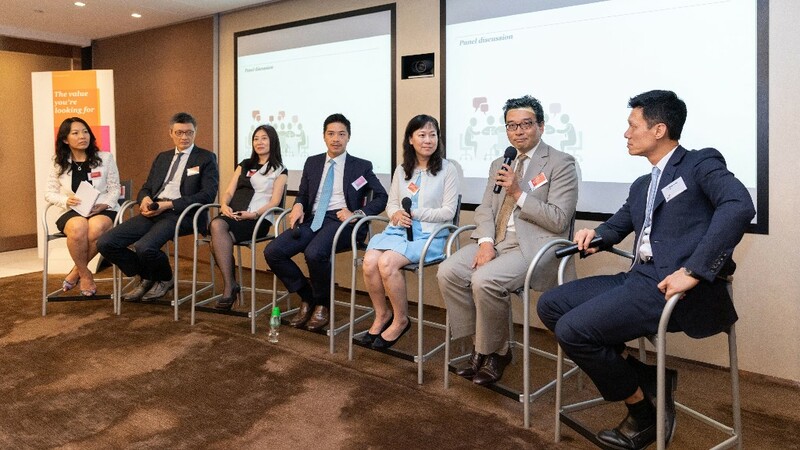 Supporting event: Seminar "The shifting investor landscape and the future of the investment industry in the fast growing digital age"
2313 Shenzhou Int'l Group Holdings Ltd.